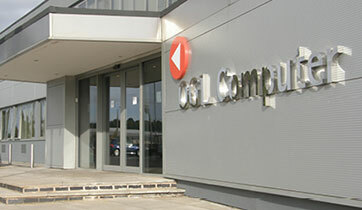 Read about the OGL Computer story and our achievements since 1976. 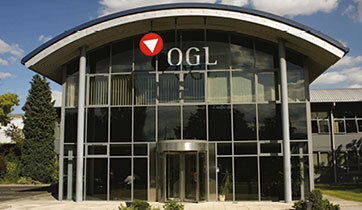 There’s not many IT companies that have kept pace with the developments of the IT industry like OGL has. From humble beginnings selling typewriters, we are now a leading provider of cutting-edge technology to over 1,200 UK businesses. We hope you agree our history is a fascinating read. Paul Byrne, our Managing Director, formed Oliquip, with support from his wife, Pam. The company was set up to sell Olivetti typewriters and accounting machines. Neil Morris, our Commercial Director, joined Oliquip with the promise of a Ford Capri company car, very sought after in those days! 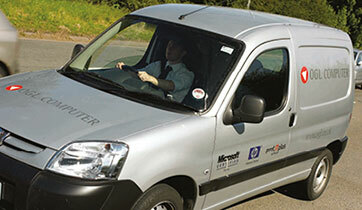 Paul and Neil formed a formidable team and quickly gathered a number of happy customers across the Midlands. 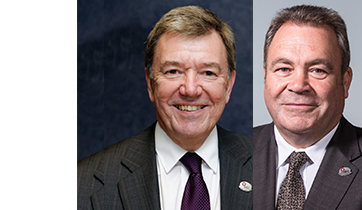 Our team continued to grow with the recruitment of Phil Hawkes, who is still our Chief Software Development Consultant today, and Kevin Crowe, an integral part of our current Systems Sales team. 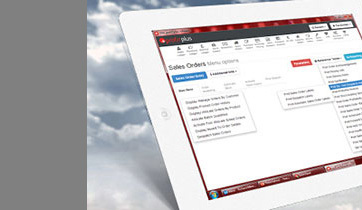 Oliquip’s first business accounting software program was written and developed by Phil. 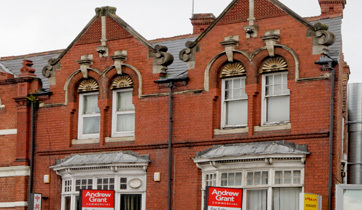 As we continued to grow, we made a number of office moves during the 80s, including several stops in Kidderminster before ending the decade at premises in Hartlebury. 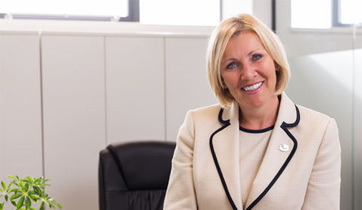 At the end of the decade, Paul’s eldest daughter, Debbie, joined the business where today she heads up our Software Division. Over recent years, she’s also been joined by her younger sisters (Sam & Kate) who have taken up various roles in the family business. By the start of the 90s, Oliquip had achieved recognition as a professional software house, installing our own software at sizeable, multi-user sites. 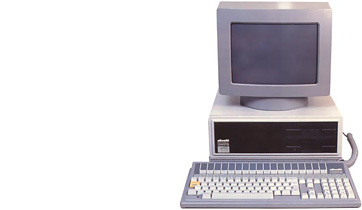 The boom in modern computing hit in the mid-90s and Olivetti’s products were superseded. 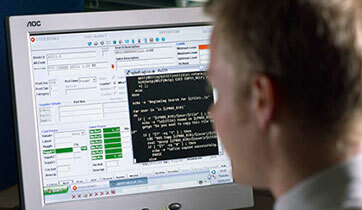 Customer demand for new, modern technology from emerging IT giants led Paul to form a new partnership with HP. 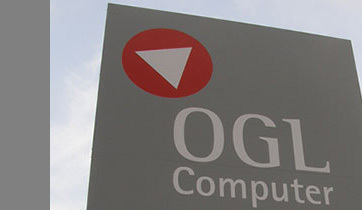 To mark this next phase in our journey, he decided to rename the Company “OGL Computer”. 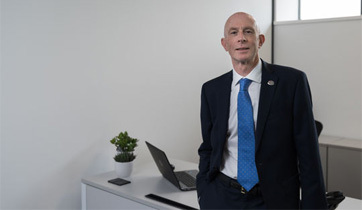 OGL’s partnerships with HP and other IT giants such as Microsoft strengthens our position in the market as we install cutting-edge technology into businesses across the Midlands. 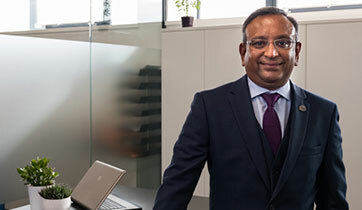 Ashok Patel, our Financial Director, joins OGL to offer his financial expertise as the Company continues to go from strength to strength. We acquire new premises in Kidderminster where our IT Solutions, Cyber Security and Central Services divisions are currently located. ProfIT, the predecessor to today’s successful prof.ITplus software, was launched and embraced by the hundreds of businesses who bought it. Our extensive preparation pays off and the Millennium Bug passes without a hitch. The newly acquired Stourport-on-Severn site becomes the Company’s Head Office where our Software division is located today. 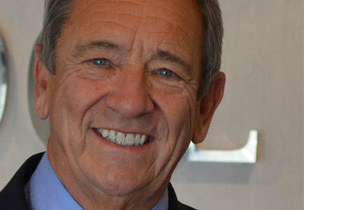 Following a significant period of development, prof.ITplus, was released to market. Many of our customers upgraded from ProfIT to prof.ITplus and were delighted with the new features and power of the new system. 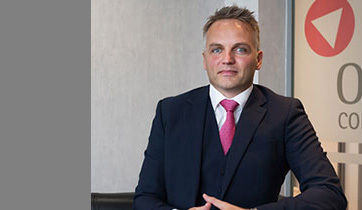 Paul Colwell, with his extensive technical pedigree, joins the team to spearhead the Company’s technical advancements and develop our suite of IT Solutions and use of cloud technology. 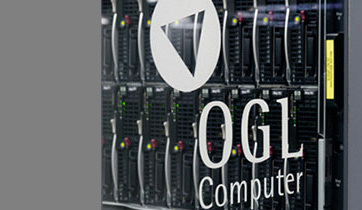 OGL starts using a local Data Centre to host customer data – our first foray into providing cloud services to complement the traditional IT services we’d been providing since the 90s. More features and functionality are added to prof.ITplus, making it one of the leading Enterprise Resource Planning (ERP) systems on the market. 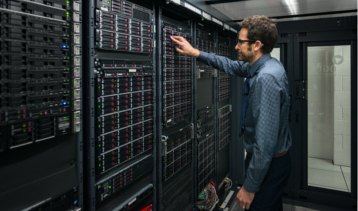 Significant investment was put into our own infrastructure to allow us to deliver best-in-class solutions utilising ever-developing cloud technology and virtualisation products. Our annual Staff Awards were launched to celebrate the enormous contribution our staff make to the success of our Company. 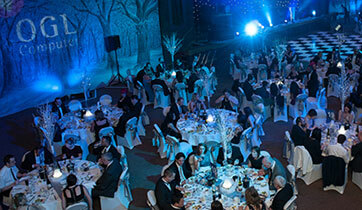 We held a number of events and competitions for our staff and customers to celebrate our 40th birthday. CyberGuard Technologies (our new cyber security division) is introduced to expand OGL’s portfolio and complement our IT Solutions and Business Software divisions.